Spongebob in UNDERPANTS!! :)). Spongebob in his onderbroek, onderbroeken. 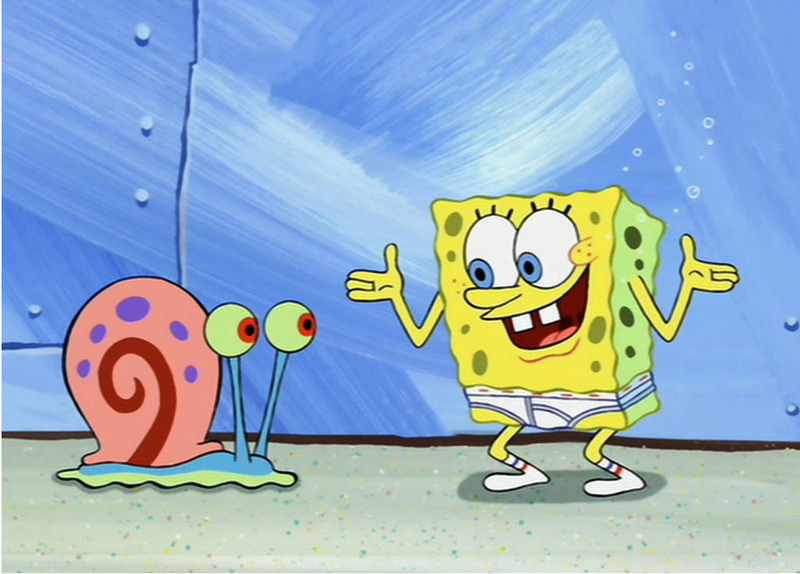 HD Wallpaper and background images in the Spongebob Squarepants club tagged: spongebob gary underpants. This Spongebob Squarepants photo might contain teken, poster, tekst, bord, and schoolbord.